Visa Worldwide helps you shopping in Japan. 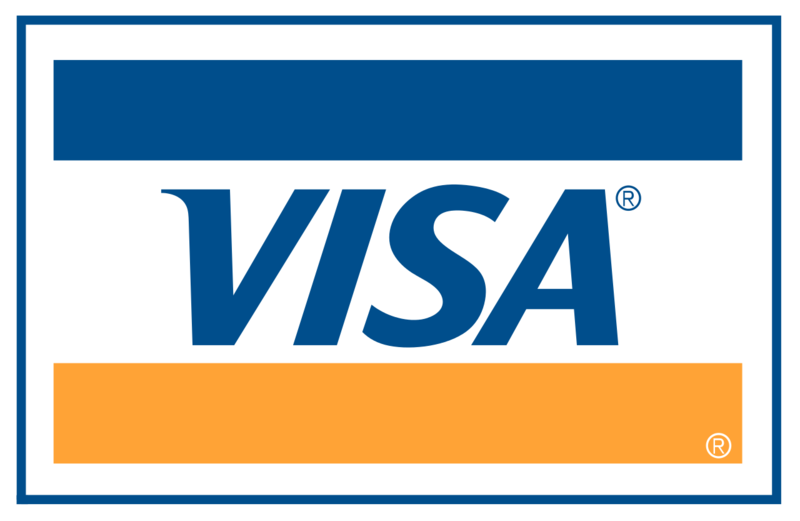 Any Visa purchase at Major electronics stores like Bic Camera or Yodobashi Camera you can earn 5% discount and 8% return on sales tax. Other participating stores are Onitsuka Tiger, Mitsukoshi Department Store, Takashimaya Department Store, Tokyu Hands Shinsaibashi etc. Please visit their WEB site for more details.